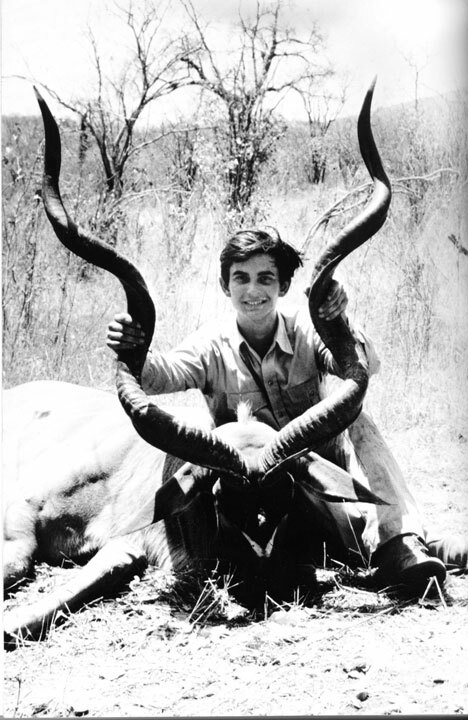 The Book, the name by which Rowland Ward’s Records of Big Game is known to all hunters around the world, is the oldest record book in existence and is universally accepted as the standard in the measurement of trophy animals. Ltd. edn. of 150 numbered and leather-bound copies. There will be a number of changes to the 30th edition of The Book, which will be released in November 2019:  First of all, it will only be of African records. Next, we shall start publishing photos of the highest scoring heads—those in the top twenty will be eligible for publication. See the Rowland Ward website for details on entries and photo submissions to the 30th edition. Third, animals will be organized according to traditional methods used by naturalists and hunters as well as by biological kinship. In short, a greater kudu will be lumped together with the other spiral-horned antelopes. Last, the index of the book will be completely redone, reflecting a better understanding of the most commonly used English names. Submit your review for "Rowland Ward's Records of Big Game 30th Edn. Africa (Ltd)"